I’m going to tell you a secret. Young children don’t really care about having birthday parties that cost a lot of money. Surprised? Don’t be. Maybe your child has attended one of those expensive bashes with catered food, rented facilities, hired entertainment (Coco the Clown or Mr. Magic). Maybe you have felt that you just can’t measure up to events spending hundreds of dollars to ensure your child a memorable birthday. 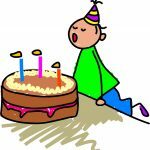 But here are the components of a successful birthday party and believe it or not, they don’t have to break the bank to be successful. Invitations: There are fancy engraved invitations or store-bought ones. But why not get your birthday boy or girl involved in the invitation process and allow them to write the party information on a nice piece of colored paper? Or how about using copies of a digital photo of your child and add the information to that? Simple, personal and engaging. Fun: Why not plan this year’s party around a theme? It should be something currently “cool” in your child’s life. A movie theme, a cartoon theme, pirates, princesses, Winnie the Pooh characters, Spider Man, or something in the natural realm such as favorite animals or gardening. Follow the theme throughout all the hand-crafted decorations banners, streamers, hand decorated paper tablecloths, etc. If you do gardening as a theme, plan a craft in which each child decorates a pot and then plants a flower or seed. Plant grass seed in a cup with a face on it—Voile! Hair in ten days! If you do pirates as your theme, make the prizes those nifty gold-covered chocolate coins. Or plan a scavenger hunt with clues and the coins as the treasure. A home made piñata is a lot of fun. A large paper bag painted or decorated with markers and filled with candies works just fine. The things you can’t make or have the children make might be ordered from a catalog company such as Oriental Trading Company. Or make a visit to the local dollar store. Kids want games, crafts, songs, and activities that are hands-on. They don’t want to sit back and be entertained. Food: When the kids have played games, won prizes, done crafts, and used up a lot of energy, they are ready for food. They don’t care if the plates and cups are decorated or not; they just want cake and ice cream. The cake can be home- made as well, as long as there is plenty of it. 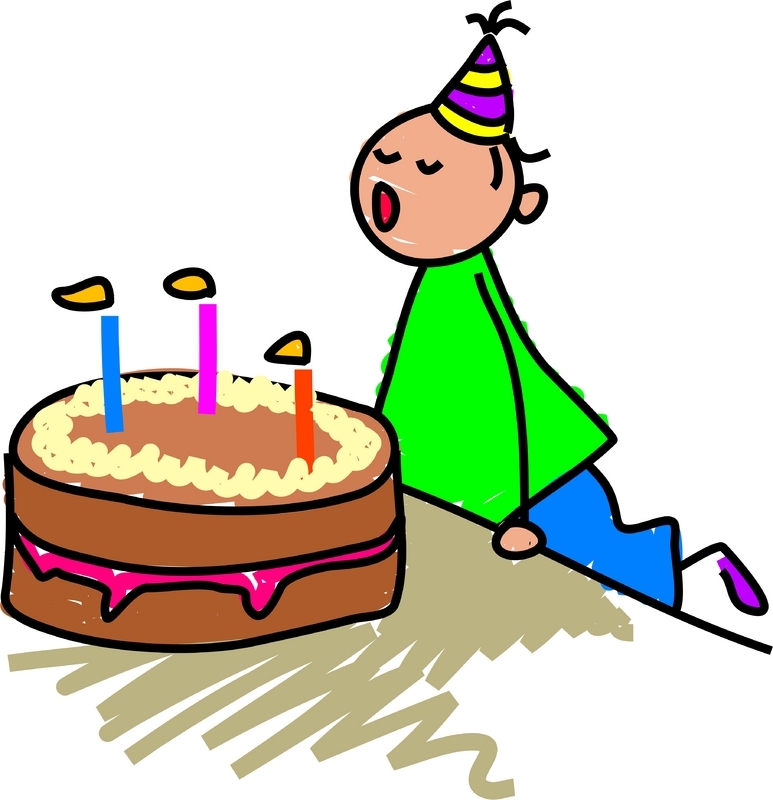 Favors: After the birthday boy or girl has opened presents it is time for guests to go home. Children always enjoy having a small favor to take home with them to remember their exciting day. Simple party favors can be inexpensive stickers, small toys matching the theme, or a drawing matching the theme to color at home. 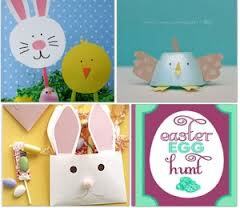 If you have had a craft as part of the fun, then each child will have that to take home. Whatever you choose can be very simple and not costly. It is a memento, not a gift. As you plan your next birthday party, keep in mind that fun for children is all about the attitude. The most elaborate party site and the most expensive decorations are lost on children if there is no enthusiasm for the event. Get the children involved, make it the most special day for your family by working together to invite, decorate, and plan fun activities. Keep a few surprises up your sleeve. Surprises in the form of scavenger hunts, piñatas, or other games and activities will delight all the attendees, including the birthday child. Whatever you do, don’t fall into the trap of keeping up with the Joneses when it comes to party planning. Follow the interests of your child, keep it simple but fun. Include all the basics and you will have a terrific party on a budget that won’t break the bank.